Yoga tends to be an activity that adult students particularly enjoy. Those that take up Yoga often attend at least one class a week and tend to enjoy some private Yoga practice at home. The benefits it might bring to a musician include better focus and enhanced breath control for wind and brass players. My experience brings further benefits to the performance skill of a musician. Balance is greatly improved, as is posture. This not only aids breath control, but reduces the typical aches and pains we all get after a long recital stood on stage. Yoga focuses the mind and strengthens the posture. This is achieved through a series of movements and held poses. Yogic breathing clears the mind and improves the breath control. It is also a very physical activity, boosting the strength of the core, arm, back, neck, and leg muscles. This can be very beneficial for musicians whether they perform in a seated or standing position. And who doesn’t love an hour or so of activity designed to promote boosted energy and relaxation? It doesn’t matter what you read. It may be a blog online, a children’s novel, or a paper on the latest efforts to land on Mars. 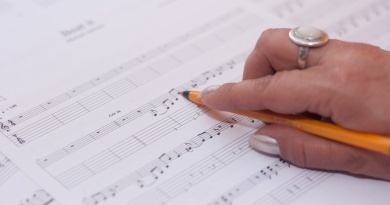 The eyes are working to navigate the lines of words, just as they need to when sight reading sheet music. The more we read, the faster we get. If this improves the speed of sight reading music, then it is a benefit for the musician. Reading words also trains us to read patterns of characters. In music, rapidly reading a pattern of notes should instantly translate to an understanding of the rhythm and pitch required. 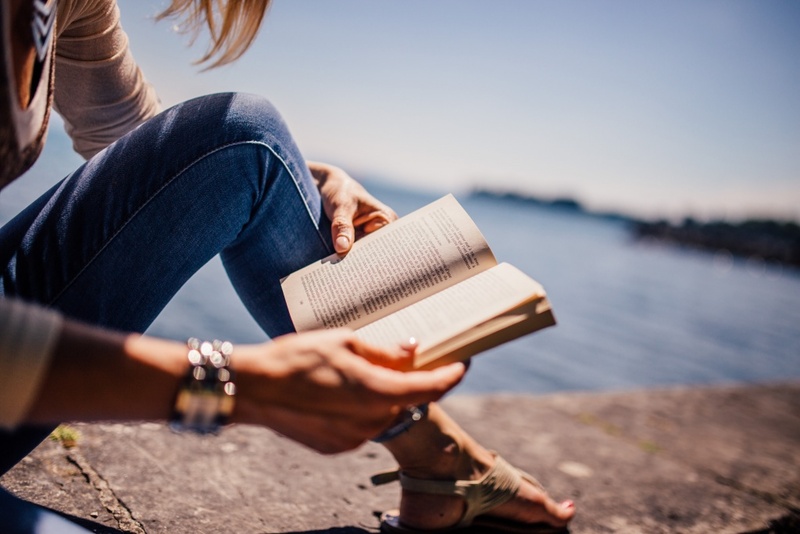 Reading is also a great way to stimulate the different areas of the brain. 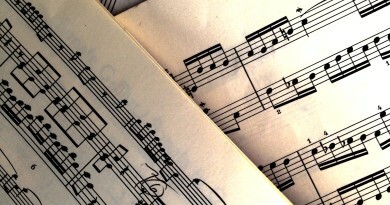 Musicians have many parts of the brain active while they are playing a musical instrument. Reading also activates many of those same areas. Creativity is also enhanced. We hear our inner voice ‘speaking’ the words with a natural, narrative rhythm. We might even imagine a different ‘voice’ for each character, as we do with each phrase in our music. Best of all, it provides a wonderful way to relax after a long day in the office! 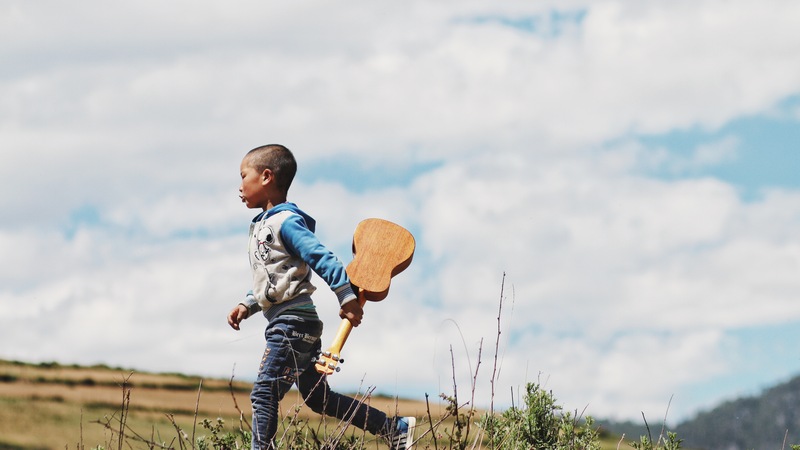 Jogging or running is an excellent activity for musicians. Many of us practice seated. Getting up and going for a run can give those legs a pretty good stretch. It also helps boost the circulation. This is essential for a good blood supply to the fingers. 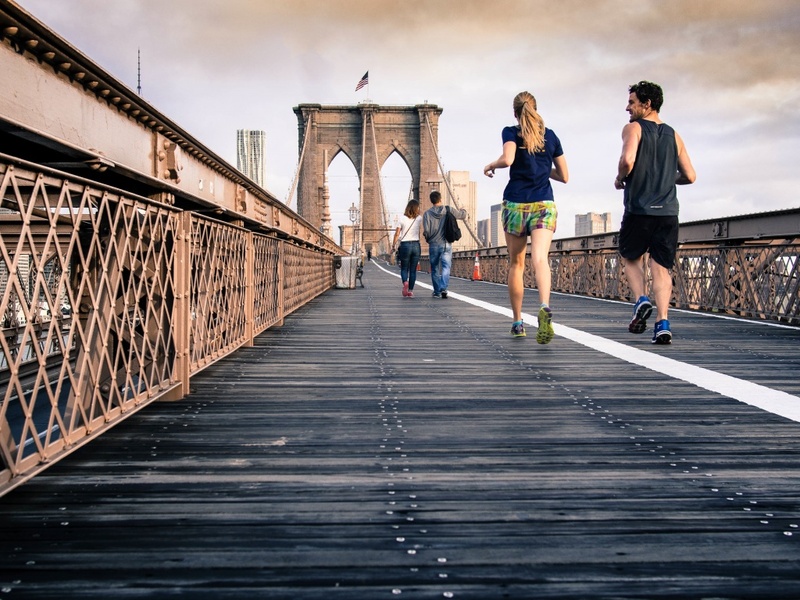 Running will also work the rest of your cardiovascular system. The lungs will inhale more air deeper into the airways. This oxygenates the blood and improves our breath control. Running is also thought to improve the oxygen and blood supply to the brain. As playing music is mentally taxing, this can be ideal to help us stay focused for longer. This kind of physical activity can greatly improve your physical strength and stamina. When you have long rehearsal sessions and late night concerts, this can be very helpful! Running is perhaps better than many sports because it is a rhythmic activity. Runners need to find their rhythm and maintain their pace, even through those tough uphill sections. Ballet, in particular, can be a very beneficial activity to accompany your musical studies. Most ballet dances are performed to music. It requires an inbuilt sense of rhythm and pulse to move exactly in time with the music. Dancers need to express the dance with their entire bodies. Many musicians could certainly do with improving their physical performance, and dancing could help. There is extensive coordination of complex movements. This also helps the brain learn to mechanically process those motor skills. The dancer can turn them into beautiful shapes and forms. As with Yoga, dancing can greatly benefit your posture and balance. As this is essential when we are performing, it is worth considering taking up one of these fabulous activities. Perhaps one of the best parts of taking on extra activities and hobbies is that you are learning to learn in so many different ways. As we are all different people and we study so many different styles of music, this could be enormously helpful. What activities do you enjoy alongside your music studies or career? 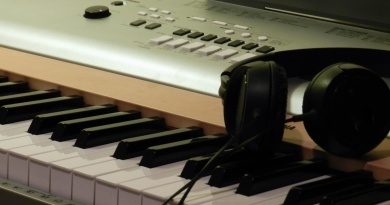 ← Can Interactive Sheet Music Have A Place In Your Classroom?